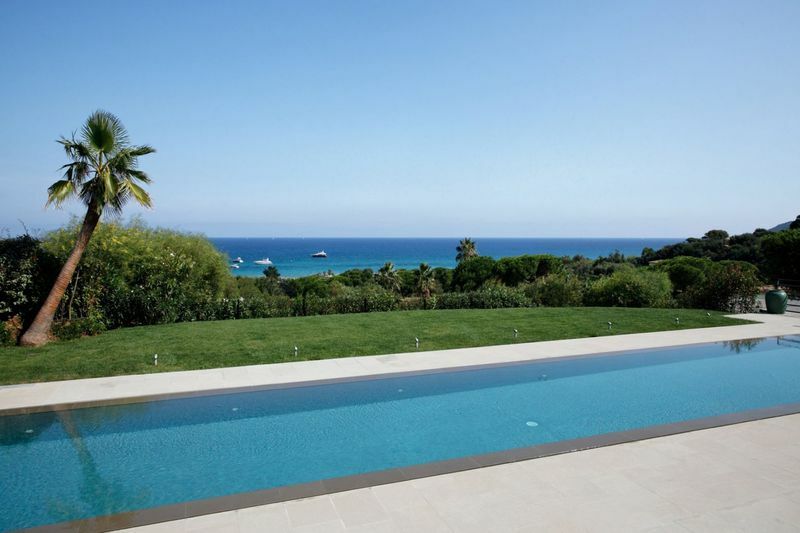 SAINT TROPEZ: exclusive property is located in Domaine de La Capilla, a secure private domain with access control. Beautiful prorpiété luxury located in the prestigious Domaine de la Capilla: gated and secured by a guardian. The beach is just a few meters away, accessible by private access from the property. 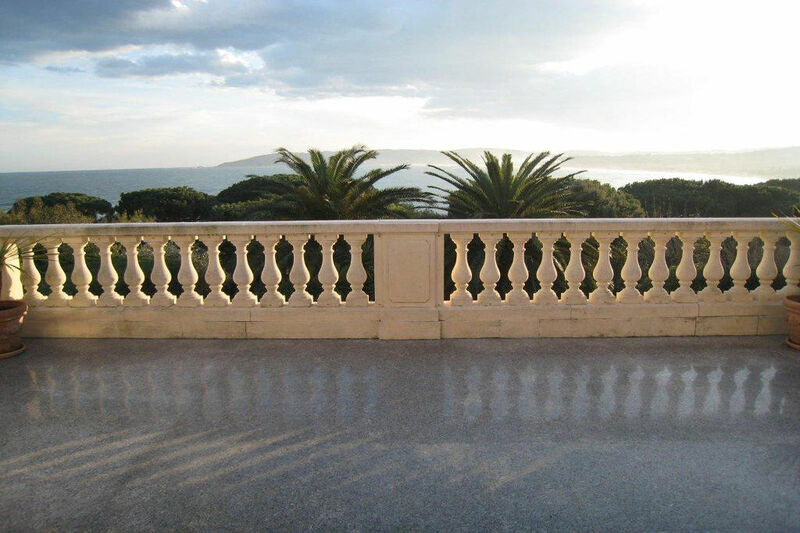 The villa of 350m ² on a plot of 4000m ² is organized on three levels, with a majestic entrance hall (marble), a double living room with access to the large terrace, a beautiful dining room, 2 kitchens, and total 7 bedrooms (including 2 staff). 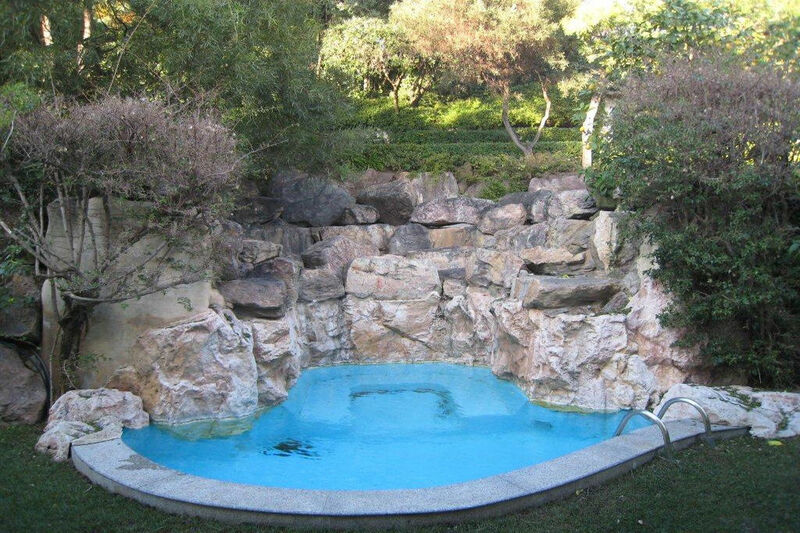 Beautiful landscaped garden, large heated pool and Jacuzzi with waterfall natural, sauna, garage and parking. 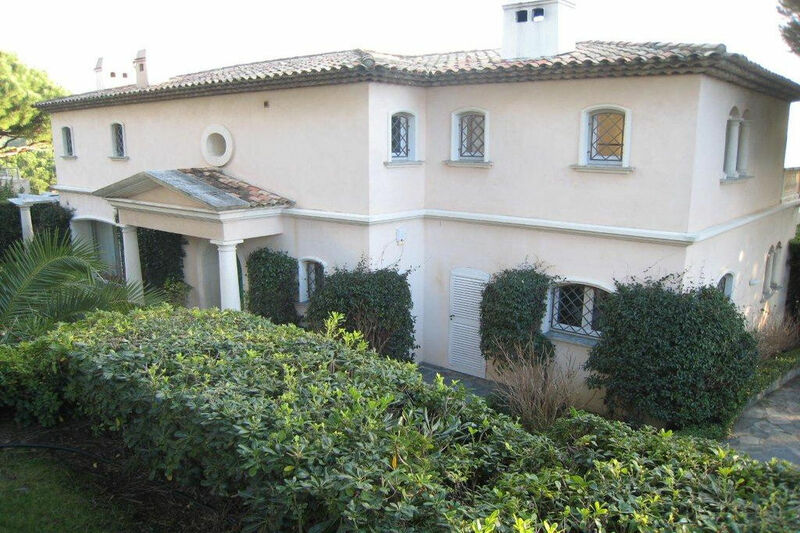 Rare opportunity to find such exclusive villa for sale in this sought after area.